Richard's Pictureposts - Daily Photography from Ellemford, Scotland. Richard (Ellemford, United Kingdom) on 22 May 2015 in Landscape & Rural. Off Scotland's West Coast at the same place as my last two images. Wow! The clouds are truly spectacular! that is a huge one Richard! brilliant. 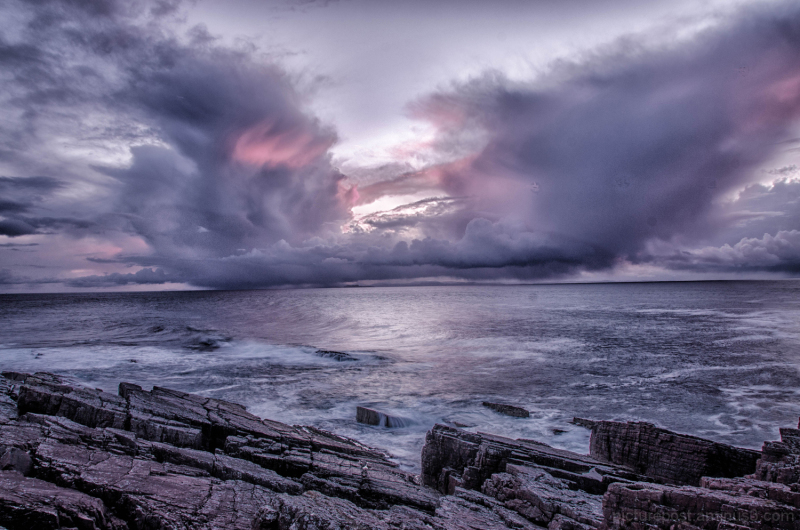 These last three images are absolutely stunning Richard, the West coast at its changeable best!